“Homes and Services that make life better”. 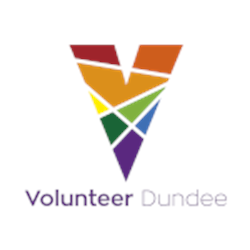 Cordale Housing Association is a registered charity operating in Renton and Alexandria, West Dunbartonshire. The Association is part of the Caledonia Housing Group. The Caledonia Housing Group has over 6,000 homes within 8 different local authority areas. Cordale Housing Association is a subsidiary of the Group, operating in West Dunbartonshire. In recent years Cordale Housing Association Association has undergone considerable change and progress, significantly improving performance, services and results offered to tenants and services users. The Association has ambitious plans and this is a great time to join us as we embark on the next phase of our development. 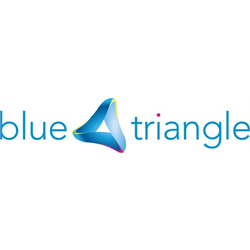 In 2019 we will open our new office in the heart of our community, start a large new build programme and progress a Group wide business change programme that is focused on meeting the changing expectations of our customers. Cordale Housing Association is governed by a Management Committee comprising of a mix of local residents and individuals with specific business skills. The role of the Committee is to ensure the Association is managed well and delivers excellent outcomes for tenants and service users. 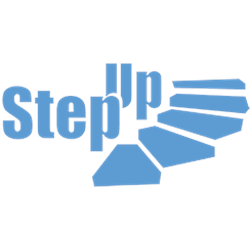 This involves setting direction, monitoring performance, managing risk and complying with statutory and regulatory requirements. The Association is looking to recruit new co-opted Management Committee members. 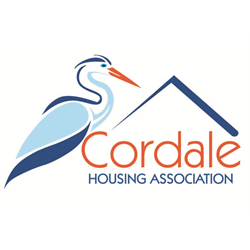 Cordale Housing Association is particularly interested in speaking to individuals with strong governance experience and a background in strategy development and/or organisational change. These are exciting and rewarding opportunities for individuals with the appropriate knowledge, skills and enthusiasm to make a difference. 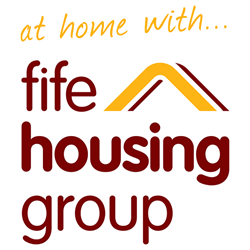 The posts provide the opportunity to gain governance and leadership experience as part of a large, progressive Housing Group, whilst supporting a community based Housing Association committed to providing “homes and services that make life better”. If you require general information on Cordale Housing Association this can be accessed at cordalehousing.org.uk.